Celebrating Pets, Livestock, & the Families that love them! Photos of the 2017 royalty. 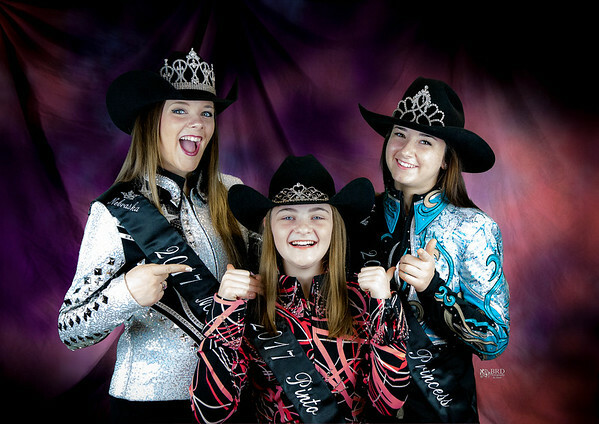 Miss Pinto Nebraska, NPtHA Princess, and NPtHA Sweetheart.